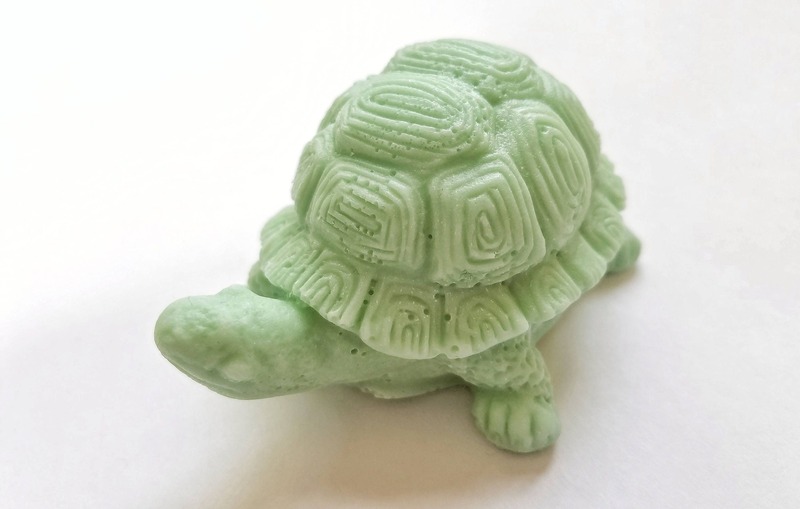 This adorable tortoise soap sits nicely in the palm of your hand. Your kids (or - who are we kidding... YOU ) will just LOVE this soap tortoise! Make bath time fun, and get your kids excited about hygiene! Reviewed these turtle sops on an earlier purchase review. I highly recommend. Bought two of these little guys and they are adorable.